Comedians doing impressions of their mothers is nothing new. 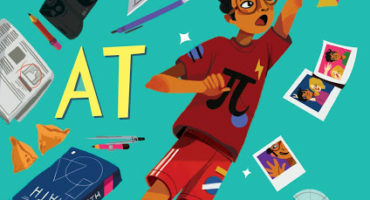 As a teenager who was “fresh off the boat” from Japan, I was astounded by how truthfully, graciously, and hilariously Cho captured the struggles and celebrations for the children of Asian immigrants in America today. 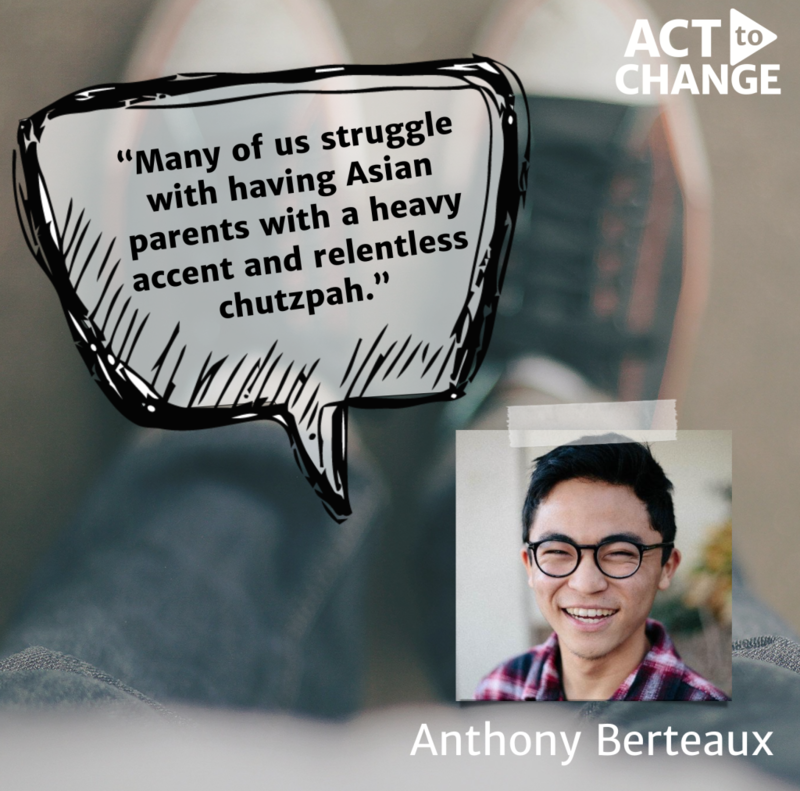 Many of us struggle with having Asian parents with a heavy accent and relentless chutzpah, but our parents’ accents are not signs of failure or incompetence. They are symbols of bravery. I found my stories of being a child of immigrant parents mirrored in Cho’s storytelling. While I was born in Los Angeles to a Japanese mother and a biracial Japanese/African-American father, I spent the majority of my life in Japan as a striking anomaly in a largely homogenous Asian society. I never felt fully Japanese, nor fully American. 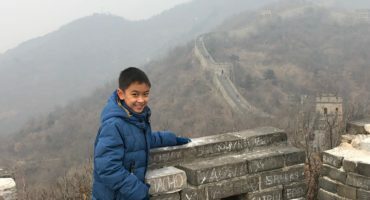 I am one of 1.8 million Americans who identify as multiracial but also part of a larger demographic known as “third-culture kids,” living “in-between” two or more cultures. When I was in high school, my parents divorced and my mother uprooted us to Hawaii. She wanted a better life and education for my sister and me; no plan, just a sheer will to “make it” in America. A product of decades of Asian immigrants coming to work as farm laborers in the Aloha state, nearly every one in four Hawaii residents identify as multi-racial. My mother hoped that in multi-racial Hawaii, her children could be accepted as Americans without having to sacrifice their Japanese identity. 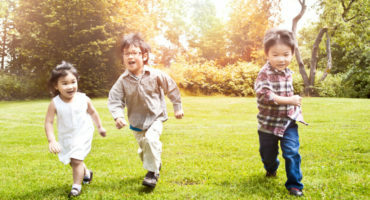 As shown by Margaret Cho, Bobby Lee, and even Constance Wu from ABC’s sitcom Fresh Off the Boat, there is a blinding truth of strength, tenacity, and fearlessness exhibited by Asian immigrant parents that come to America to make a better life. Even with exaggerated accents and a tone-deafness to American culture, this is not their detriment nor does it encompass their entire identity; it is part and parcel of what makes them fearless. So let us unabashedly celebrate our parents who had the audacity to believe in a better life to move to a new land. Asian Americans and Pacific Islanders are now the fastest-growing racial group in the United States. Accent or not, cultural difference or not, the fabric of who we are as Asian Americans is the product of the parents who never gave up. Anthony Berteaux is a Journalism junior at San Diego State University. On campus he is the assistant Opinion editor for his campus newspaper, and the Campus Editor At Large for the Huffington Post. In his spare time, he runs a radio show on KCR College Radio and is a co-founder and web editor of his publication, ProgressME. He also acts as the Vice President of Public Relations for Students Supporting Israel. He was a previous participant in the Israel Project’s Tower Tomorrow Fellowship. On campus, Anthony cares about progressive politics, East Asian politics, and Israel. He has had pieces published in the Huffington Post, Tower Magazine, the Daily Aztec, the Union Tribune San Diego, and the Times of Israel.